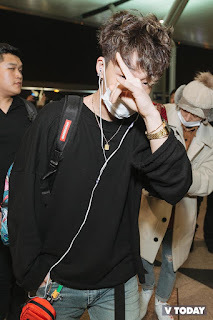 Right after the spectacular performance at V HEARTBEAT Year End Party held in Vietnam, YG's boygroup returned to their homeland later that night. 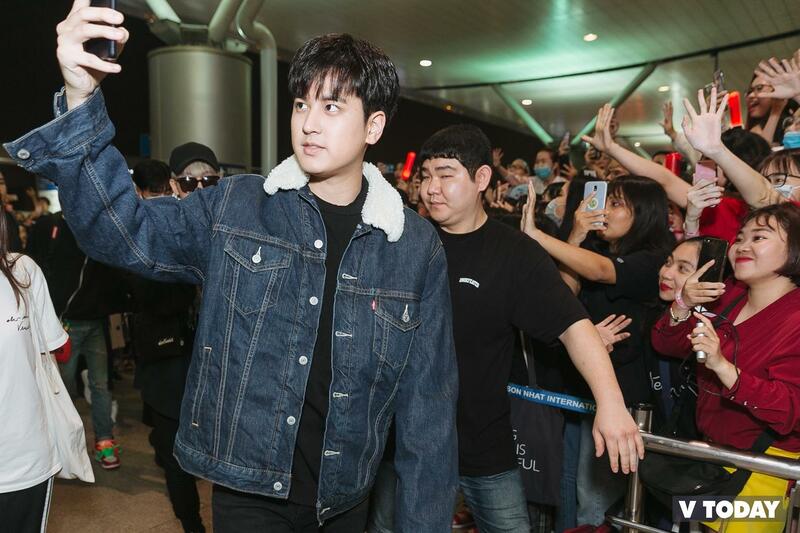 With four explosive stages of Love Scenario, Flower Road, Rhythm Ta and B-Day, iKON has entertained fans with a spectacular music party. 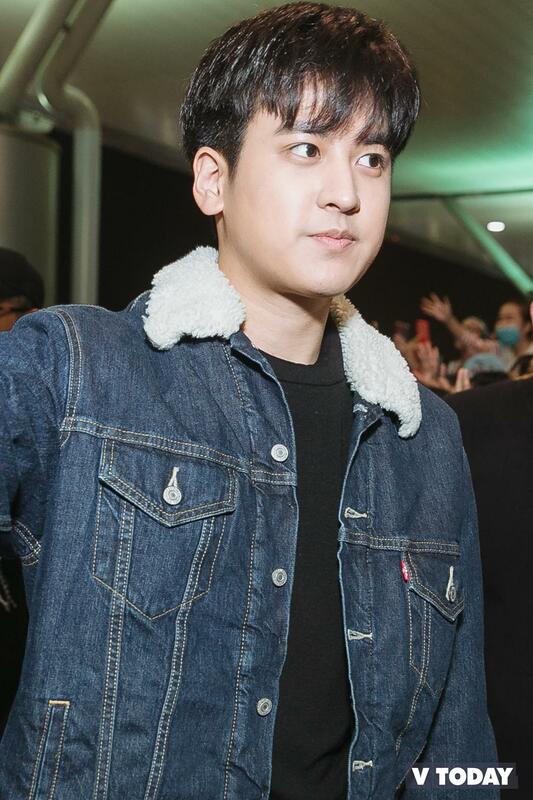 The YG boys really consider the V HEARTBEAT Live as their own concert and rocked the stage. 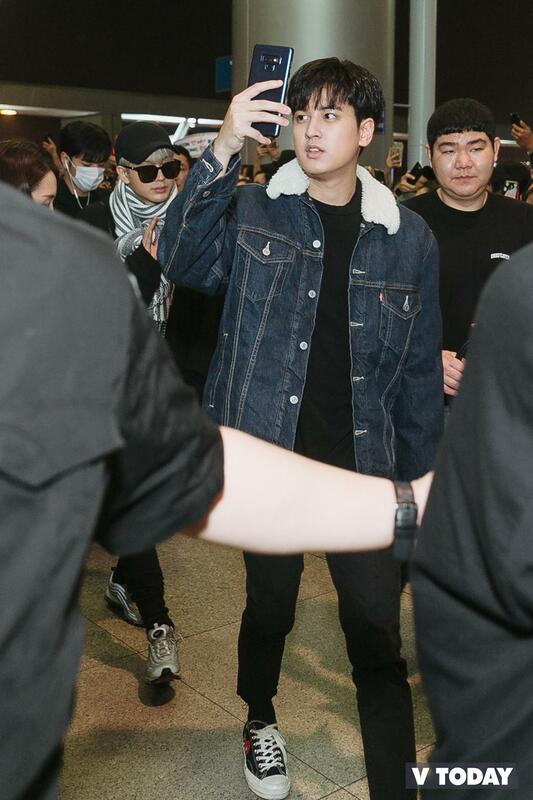 Before returning to Korea, iKON showed their affection to fans: waving and even taking pictures of their beloved fans at the airport. 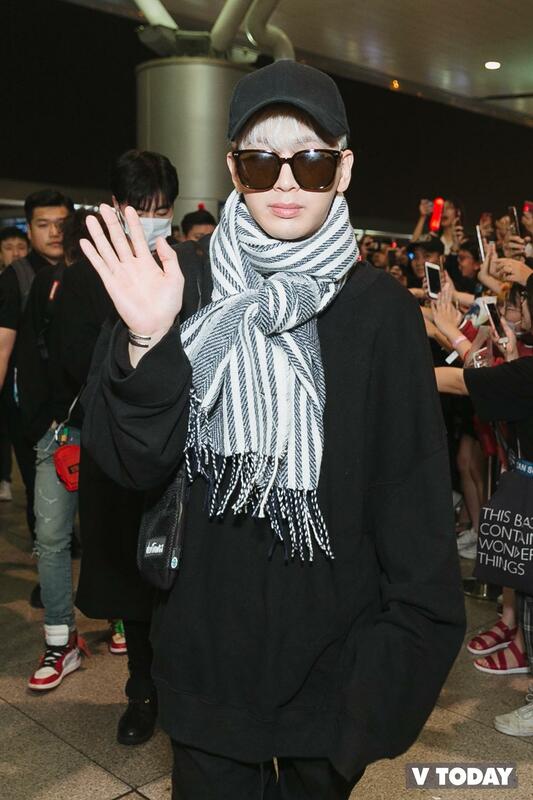 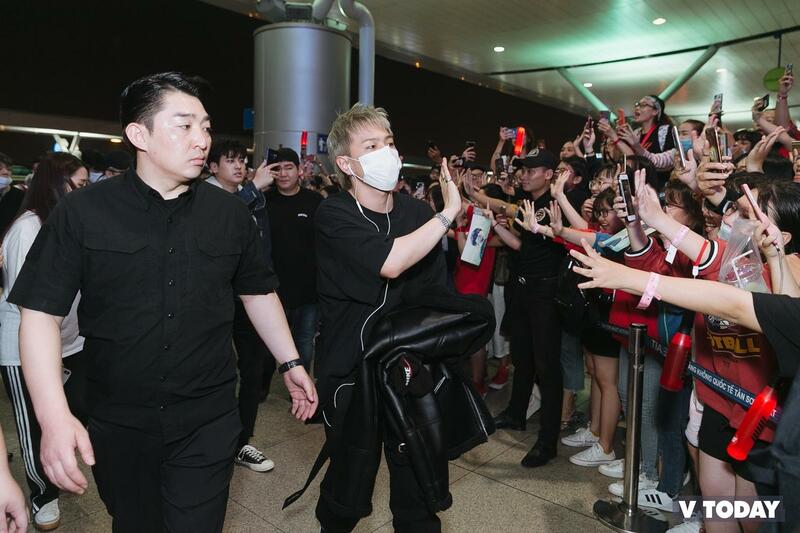 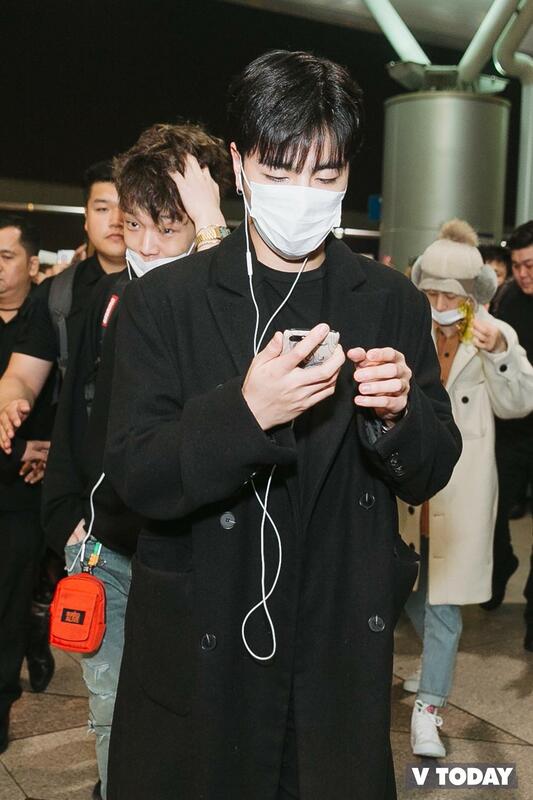 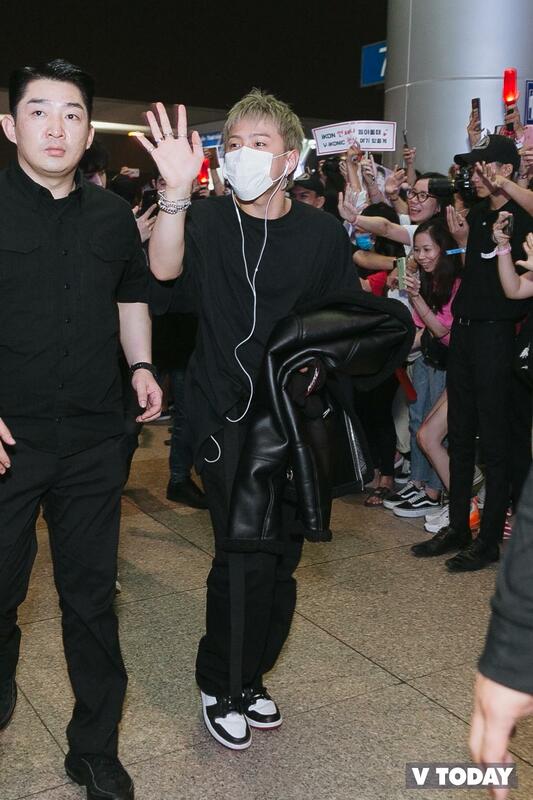 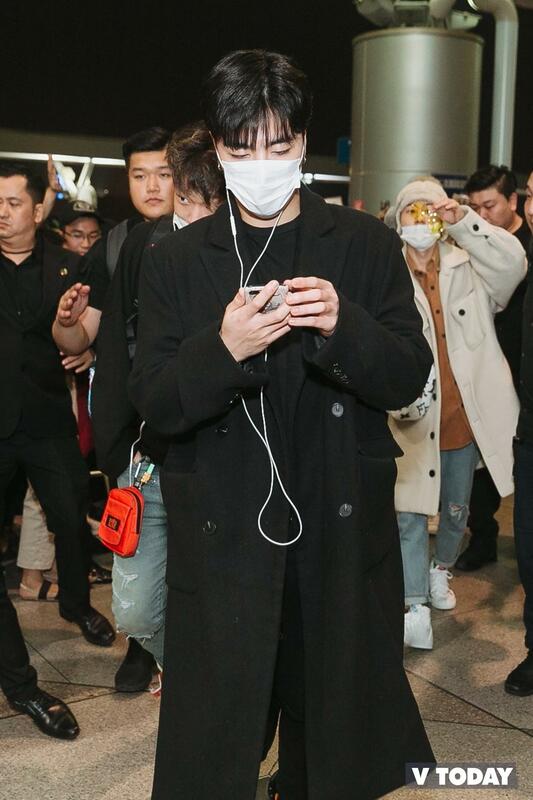 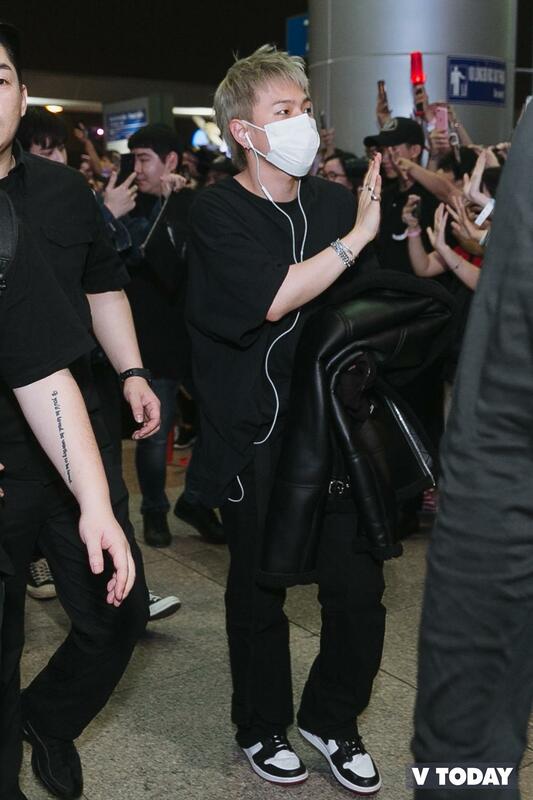 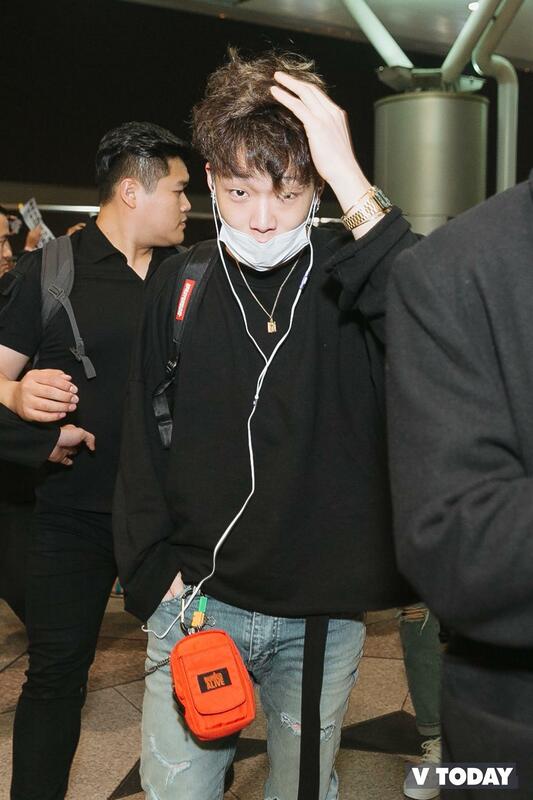 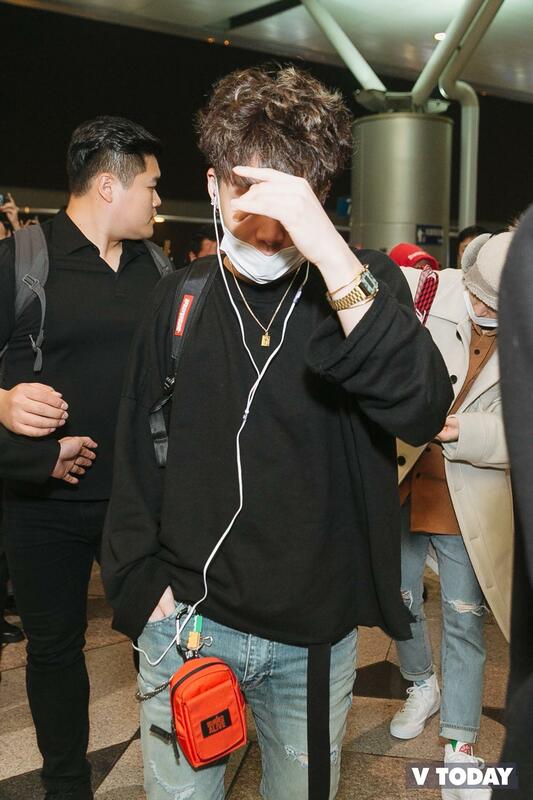 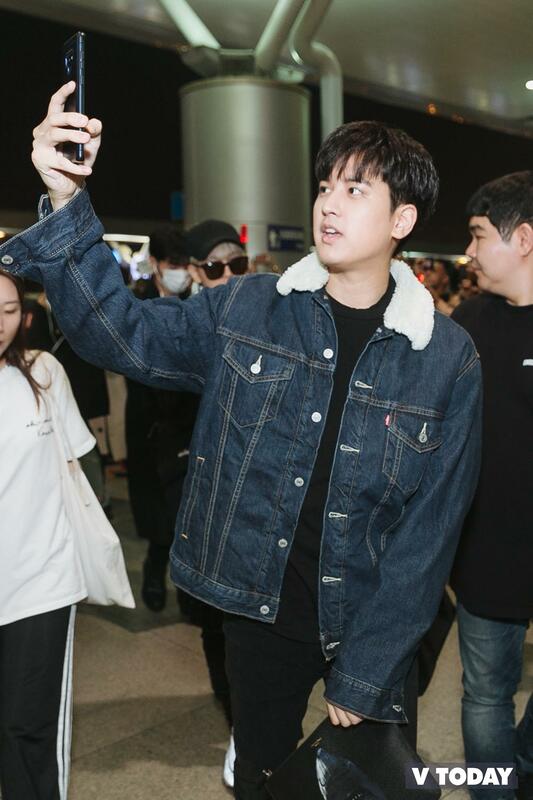 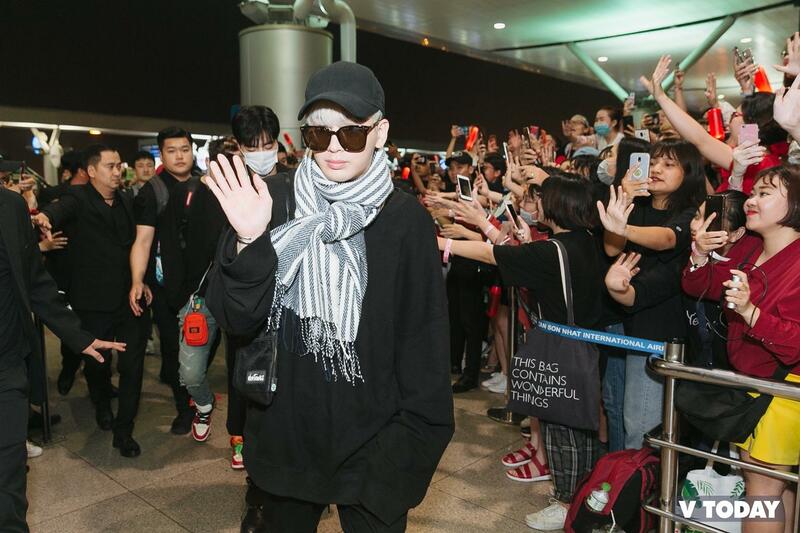 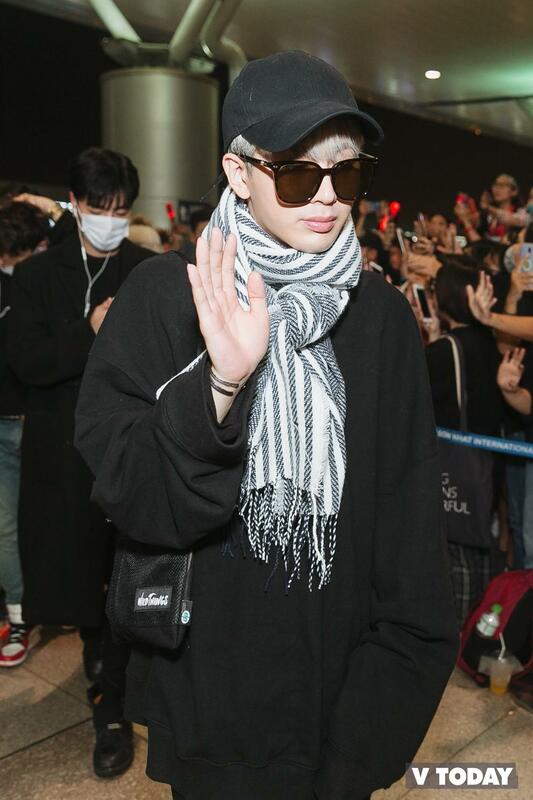 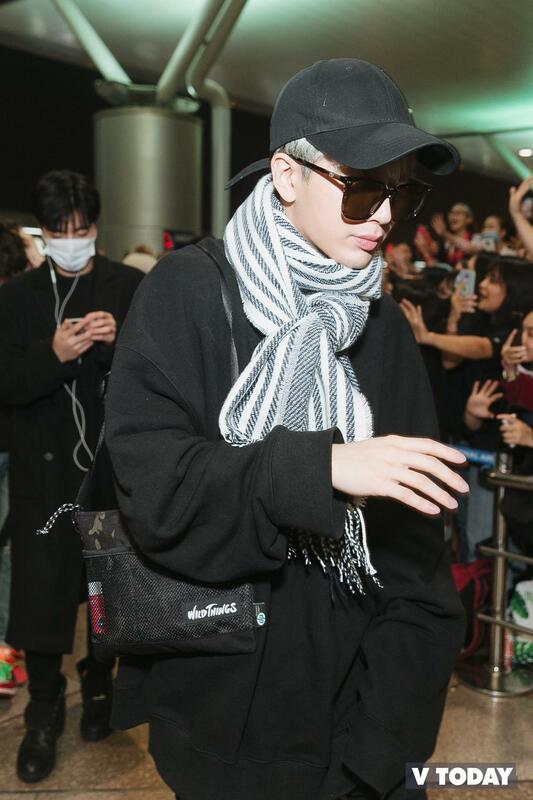 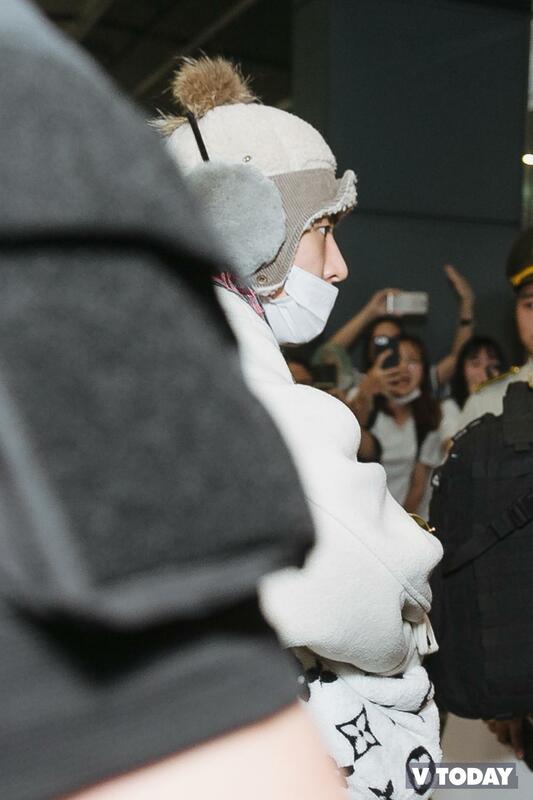 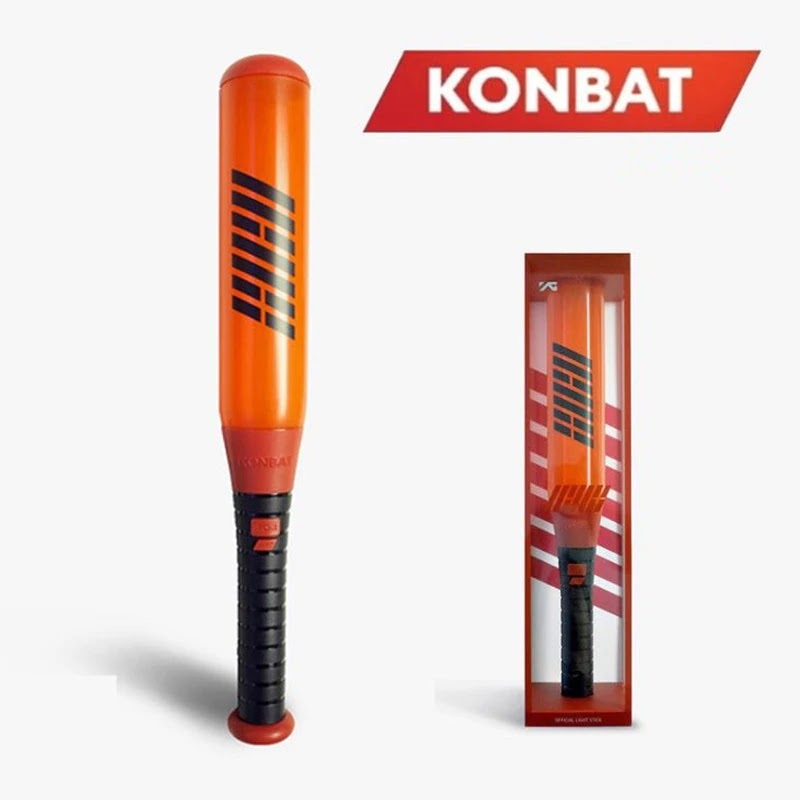 0 Response to "[Article + Photos] iKON sweetly wave, take picture of fans at airport"